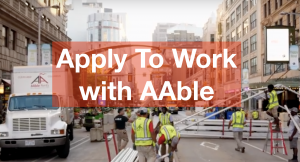 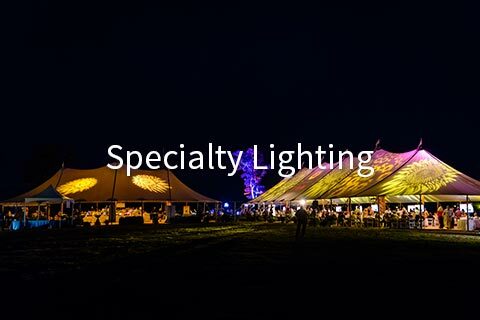 Lighting in your temporary structure is as important as lighting in any building. 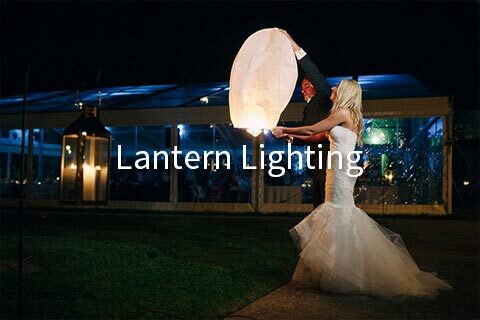 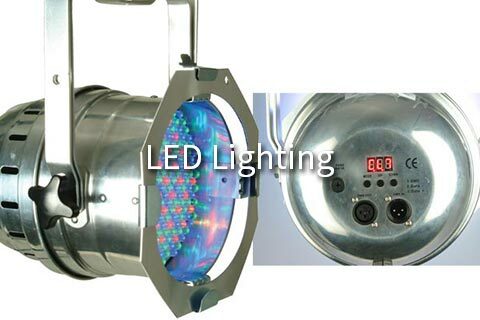 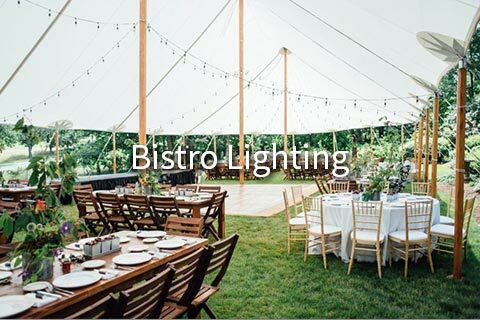 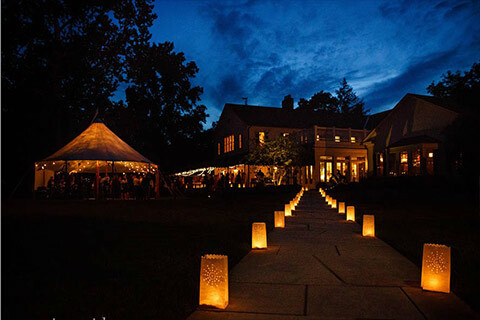 Choose from our popular Bistro Lighting, LED Lighting, Lantern Lighting or Specialty Lighting. 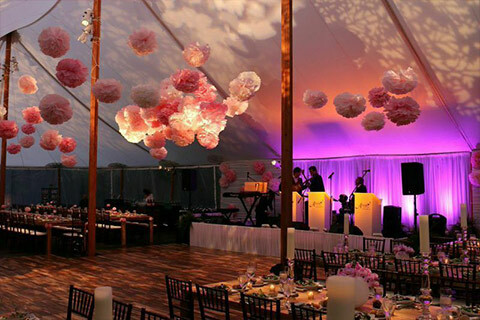 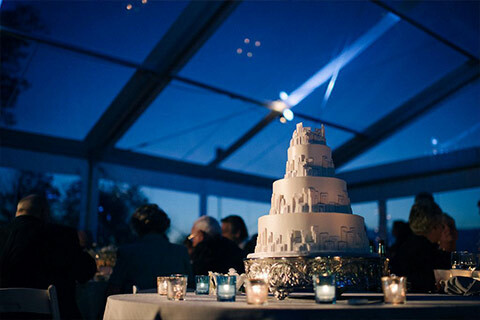 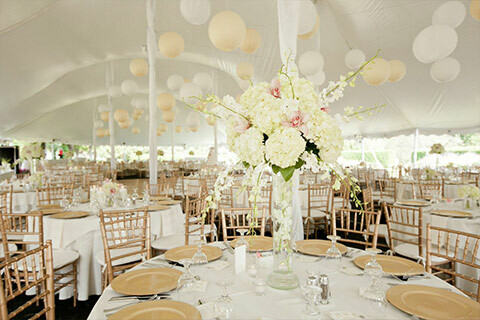 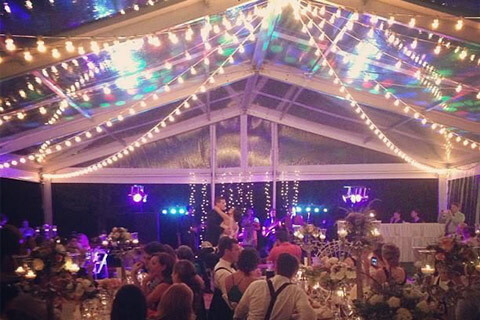 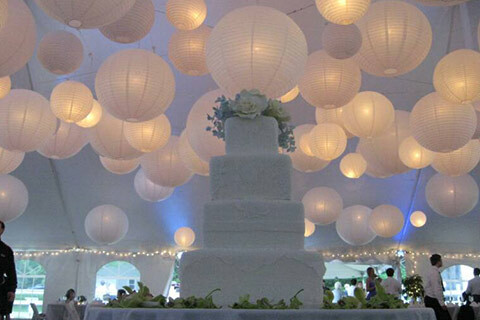 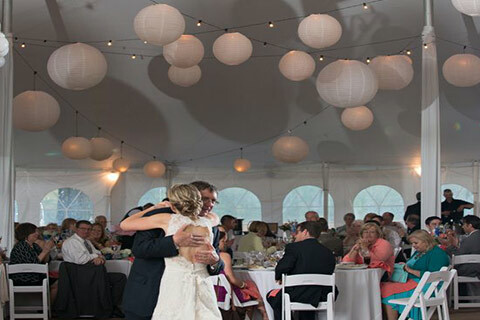 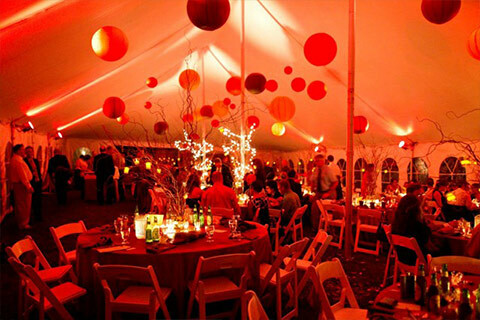 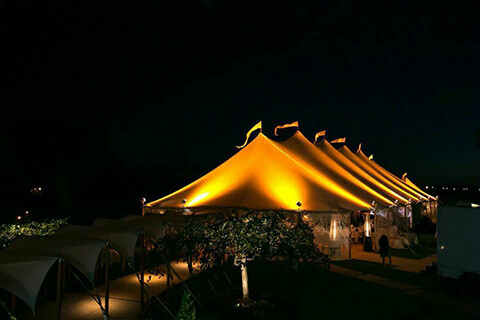 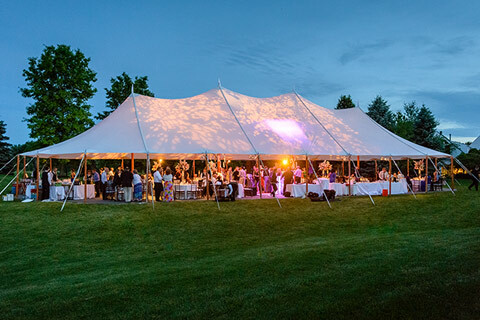 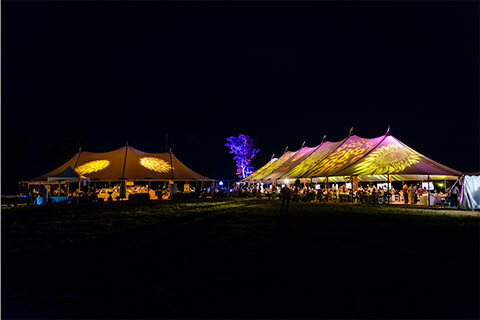 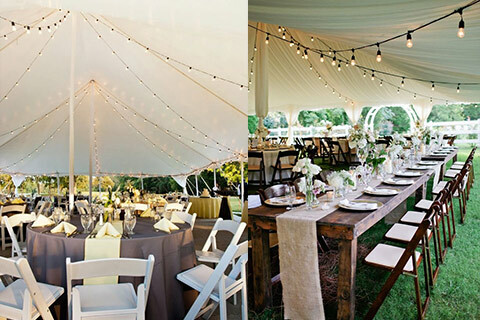 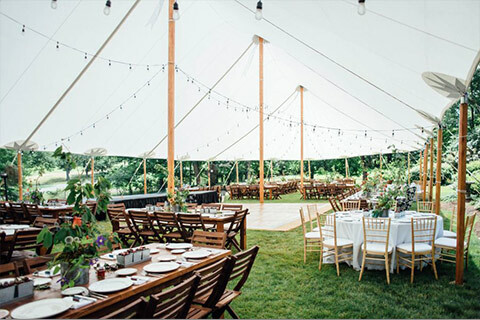 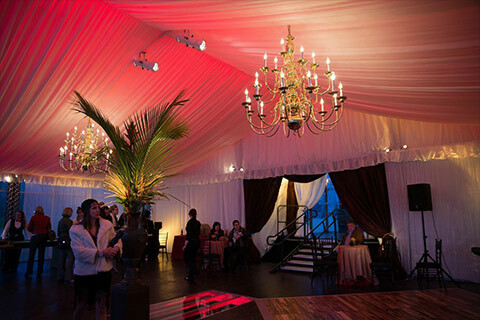 With AAble rents, we make your wedding tenting dreams a reality.